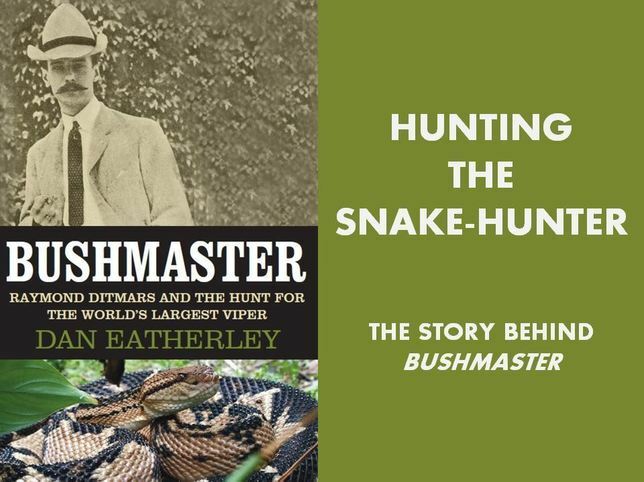 At each event Dan will be signing copies of Bushmaster: Raymond Ditmars and the Hunt for the World's Largest Viper, which will be available for purchase at a special price of £10. Cost: Members free, £3.00 for non-members. Host: St Thomas Library - A "Science in the Library" Special! Time: Doors open at 6pm for drinks and supper from Tea of the Green, with the talk starting at about 7.30pm. Early booking is strongly recommended as most talks are sold out. (number 18 on the campus map link – below).